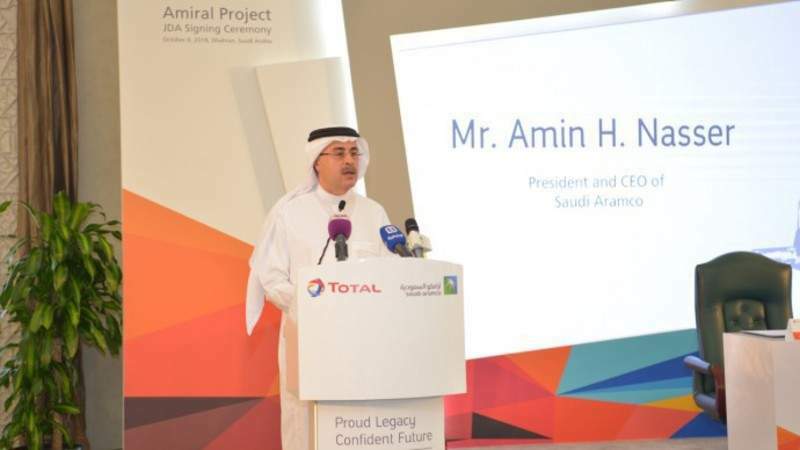 Saudi Aramco and French energy firm Total have signed an agreement to commence engineering studies for the construction of a $5bn petrochemical complex in Jubail, Saudi Arabia. Said to be the first petrochemical plant in the Gulf region to be integrated with a refinery, the new facility will be able to produce 1.5 million tonnes of ethylene and related high-added-value petrochemical units per annum. Saudi Aramco’s CEO Amin Nasser said: “Satorp’s second-phase expansion represents a quantum leap in Saudi Aramco’s downstream strategy to maximise our hydrocarbon resources and help position the Kingdom as a chemicals manufacturing hub, thus supporting economic diversification. The petrochemical complex will provide feedstock to other petrochemical and speciality chemical plants. It is expected to begin production in 2024. In addition, other petrochemical and speciality chemical plants located in the Jubail industrial area will benefit from the feedstock provided by the project. This will represent an additional $4bn investment by third-party investors. The overall complex will represent an investment of around $9bn and is expected to create 8,000 local direct and indirect jobs. The Saudi Aramco Total Refining and Petrochemical Company (Satorp) was set up in June 2008 to build a refining and petrochemical complex in Jubail II industrial city.